A lot of attention is still being paid, and rightly so, to the incident in Washington on January 18. A group of racist Israelites (so-called) was confronting a group of Native Americans with three hours of shouted slurs. It’s not clear to me why these groups had gathered but the Natives had a permit and apparently were simply drumming and praying in the face of the uproar. But then a group of white high school boys from a Catholic School in Covington, Kentucky rushed over, breaking through the Natives’ sacred Circle Dance and aligning themselves with the Black Israelites. The two groups were facing off when a Native elder, Nathan Phillips, walked between them, beating his drum. He was praying, and said later he was only trying to defuse the situation and bring unity and peace. It’s not clear what happened next, but the Natives felt the white boys were threatening them, going into a football crouch, and sneering and jeering. Somehow this was more distressing than the three hours previous of racist rants, perhaps because the tribes show such respect for their elders. Nothing else happened but the internet when wild with accusations. 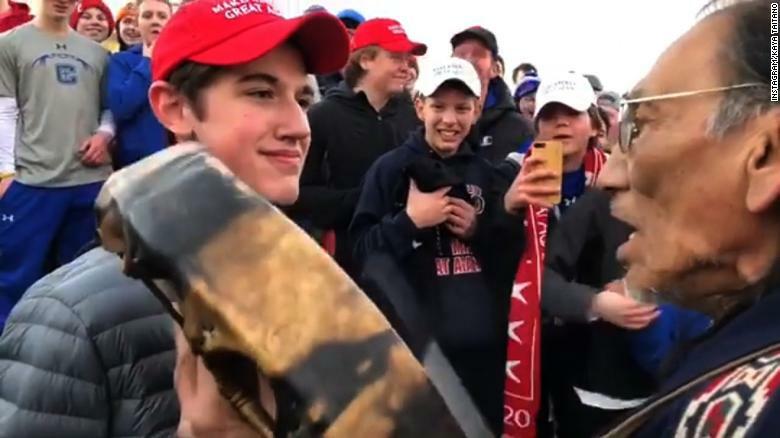 These boys had been bussed from their Covington, Kentucky Catholic school to Washington to take part in an anti-choice rally, wearing Make America Great Again hats. This Catholic school enjoys tax-exempt status. No one is commenting on the gross inappropriateness of the school supporting a political effort to overturn Roe V. Wade. And the school will suffer no consequences for their students’ unruly behavior. And then, how does it happen? Boys who are anti-choice? It also reminds me of the casual racism that was a part of these boys’ fathers’ lives—and of their grandfathers’. Those worthies used to boast as kids of hitting black pedestrians with their cars. A certain number of points was given for each African American hit, and the points were doubled if the victim was a pregnant woman. They never did this, of course. 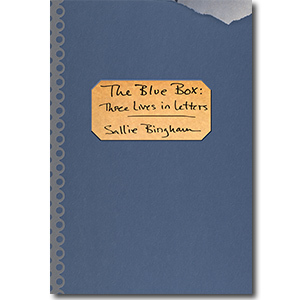 It was only words. But words have gotten us where we are now. Not sure we’ll ever know the truth. This version makes more sense than any of the other scenarios put forth, but there are so many versions of this incident floating around the internet and newspapers that it defies description. Truth seems to be a scarce commodity in today’s world. We’ve become so confrontational. Reminds me of the 60’s and 70’s.